Halitosis, otherwise known as bad breath, is any offensive odor that comes out the mouth. Although certain conditions can cause bad breath to exist for reasons other than a failure to brush one's teeth, halitosis is usually caused by microbes and volatile sulphur compounds. These odor-causing nasties tend to thrive and proliferate most often due to a lapse in oral hygiene. Brushing your teeth, at least twice a day, flossing, and using a beneficial rinse are good standard protocol for maintaining a clean and fresh mouth. However, after a meal or during the workday, it's not always convenient to jump into a full-blown dental cleansing routine. For these in-between moments, many people maintain fresh breath by using gum or breath sprays. Both work great, but whichever is your choice, I recommend choosing a product that contains beneficial, natural ingredients. Products that contain sugar and other chemicals can be damaging to your teeth and may even promote continued bad breath. 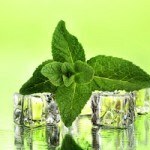 When choosing an herbal breath freshening product, watch for products that contain tea tree, peppermint, and myrrh. 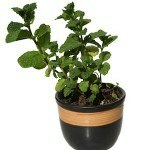 All of these plants contain compounds that safely and naturally promote fresh breath. Additionally, pay special attention to those that also contain sage. 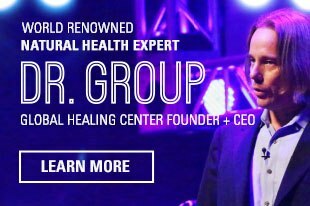 Research shows that sage, which has a very long history of therapeutic and culinary uses, has a lot to offer when it comes to maintaining fresh breath. As part of your comprehensive, overall oral health strategy, sage is one of many herbs that I recommend for maintaining fresh breath. 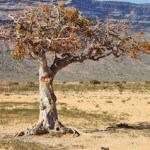 If you have fresh sage available, many people find chewing the leaves to be refreshing. 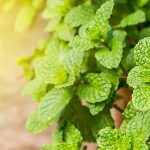 Additionally, the leaves can be brewed and made into a tea to which other herbs could be added and formulated into a mouth rinse. 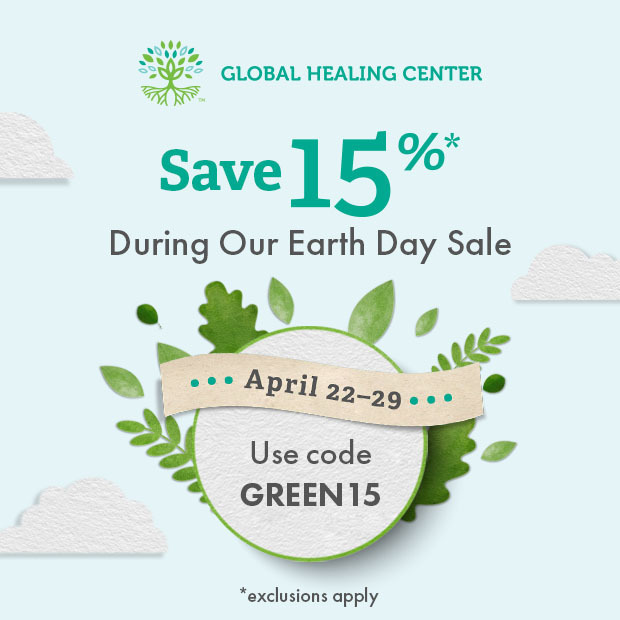 If you'd like to skip a few steps and give your mouth a blast of organic, orally beneficial herbs, try Global Healing Center's product, Fresh Mouth™. It's an ultra high-quality breath spray that contains a potent blend of herbs to promote fresh breath and a clean mouth. 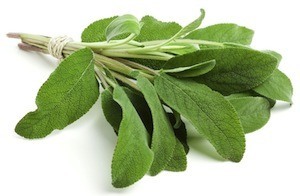 Have you used sage to freshen your breath? What were your impressions? Please leave a comment and share your experience with us.